Tuttle Publishing is extremely honored to be celebrating our 70th anniversary as the leading publisher of books on Asia. Many people are surprised to learn that the world's largest publisher of books on Asia is located in the tiny New England town of Rutland, Vermont. The company's modern founder, Charles E. Tuttle, belonged to a New England family steeped in publishing—but the war in the Pacific brought him to a new career in Japan. Tuttle's father was a noted antiquarian dealer, and Charles honed his knowledge of the trade working in the family bookstore, and later in the rare books section of Columbia University Library. His passion for beautiful books—old and new—never wavered throughout his long career as a bookseller and a publisher. After graduating from Harvard, Tuttle enlisted in the military and in 1945 was sent to Tokyo to work on General MacArthur's staff. He was tasked with helping to revive the Japanese publishing industry, which had been devastated by the war. 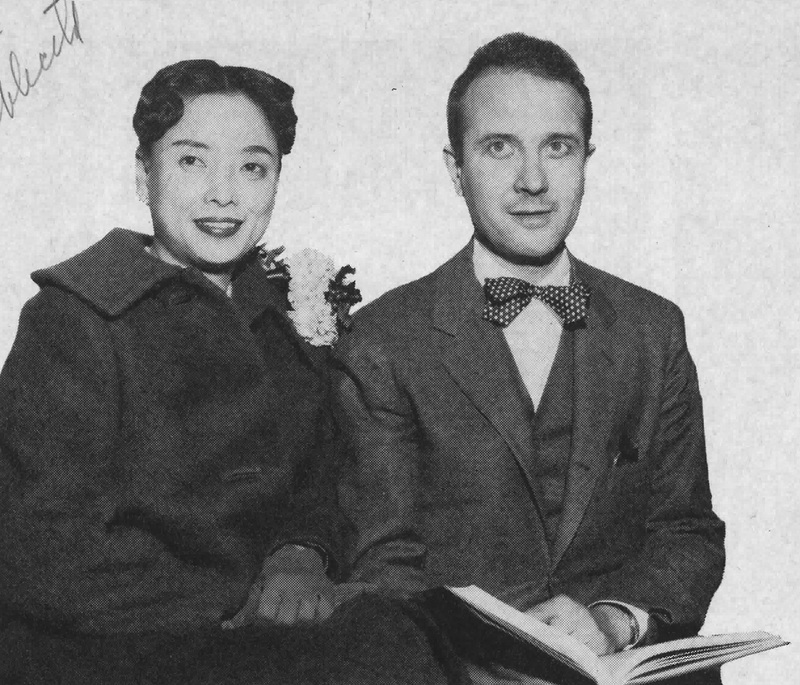 After his tour of duty was completed, he left the military, married a talented and beautiful singer, Reiko Chiba, and in 1948 began several successful business ventures. To his astonishment, Tuttle discovered that postwar Tokyo was actually a book-lover's paradise. 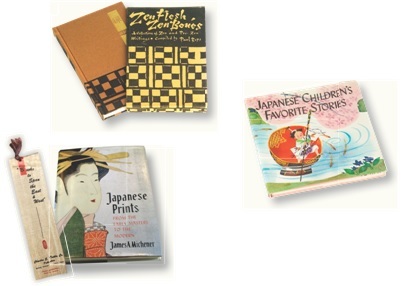 He befriended dealers in the Kanda district and began supplying rare Japanese editions to American libraries. He also imported American books to sell to the millions of GIs stationed in Japan. 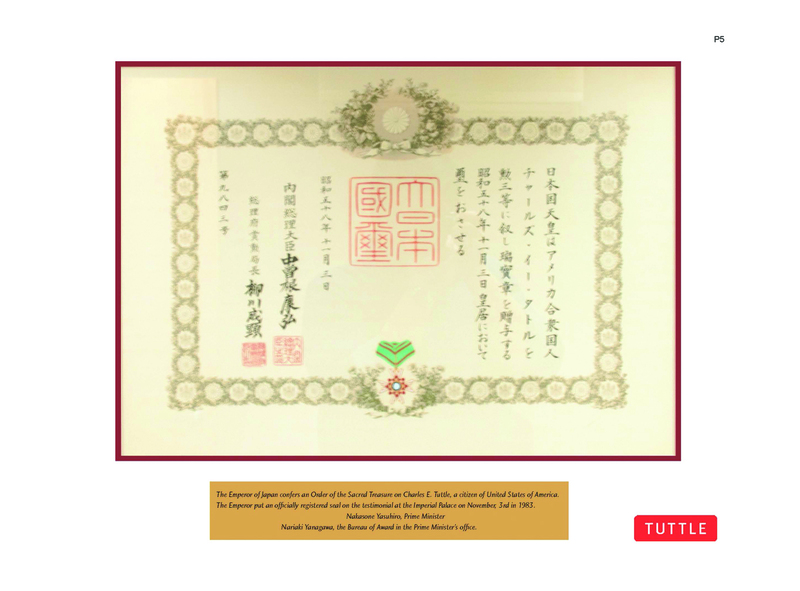 By 1949, Tuttle's business was thriving, and he opened Tokyo's first English-language bookstore in the Takashimaya Department Store in Nihombashi, to great success. Two years later, he began publishing books to fulfill the growing interest in the West for all things Asian. Though a westerner, Tuttle was instrumental in bringing a knowledge of Japan and Asia to a world hungry for information about the East. By the time of his death in 1993, he had published over 6,000 books on Asian culture, history and art—a legacy honored by Emperor Hirohito in 1983 with the "Order of the Sacred Treasure," the highest honor Japan can bestow upon a non-Japanese. FROM IMAGE ABOVE: "The Emperor of Japan confers an Order of the Sacred Treasure on Charles E. Tuttle, a citizen of the United States of America. The Emperor put an officially registered seal on this the testimonial at the Imperial Palace on November 3rd in 1983." —Nakasone Yasuhiro, Prime Minister and Nariaki Yanagawa, the Bureau of Award in the Prime Minister's office. 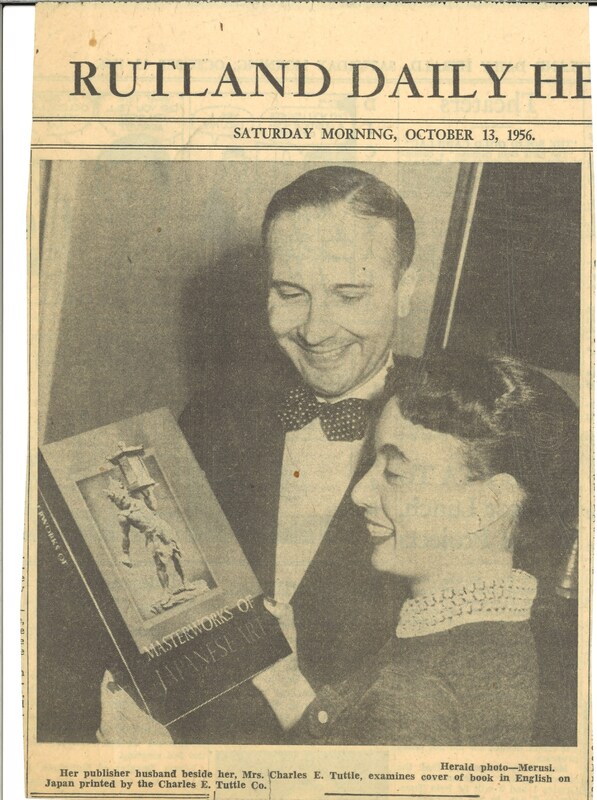 The Tuttle company today maintains an active backlist of over 1,500 titles, many of which have been in print since the 1950's and 1960's—a great testament to Tuttle's skill as a publisher. Seventy years after its founding, Tuttle Publishing is more active today than at any time in its history, still inspired by Charles Tuttle's core mission—to publish fine books to span the East and West and provide a greater understanding of each. We invite you to explore the rich cultural heritage of Asia through these pages!